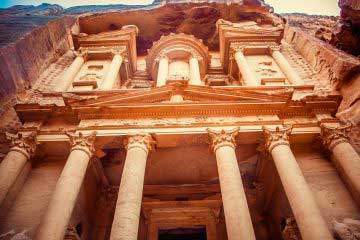 Our variety of organized tours depart from Tel Aviv or Jerusalem and are available daily. 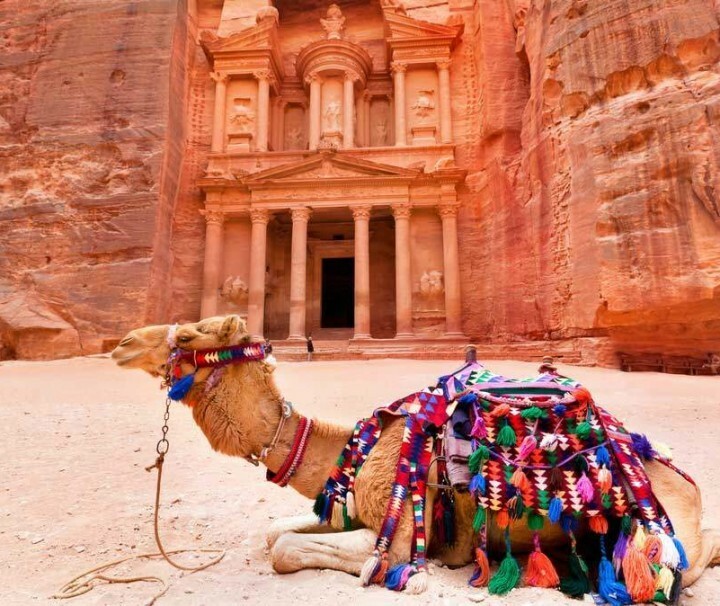 Whether you want a quick trip to discover Petra, the Red Rose City, or if you want a unique desert adventure in Wadi Rum, we are happy to offer organized and private tours to explore Jordan. Don’t see the trip you’re looking for? Contact us to organize a private tour. 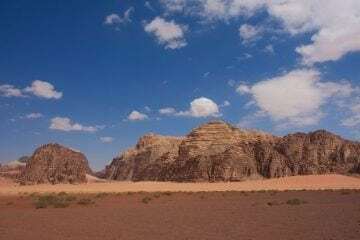 Visit Petra (flight to Eilat from Tel Aviv included). 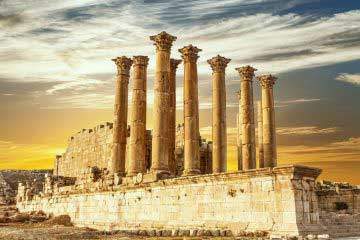 Departs daily except Friday & Saturday from Tel Aviv, Jerusalem. Departs daily from Tel Aviv, Jerusalem.